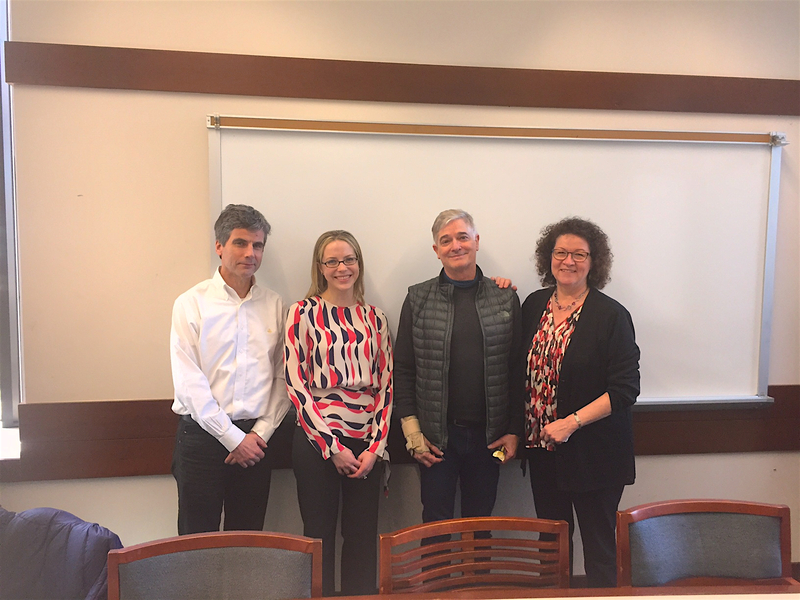 This past week Kristin Uscinski successfully defended her dissertation, entitled “Recipes for Women’s Healthcare in Medieval England”. 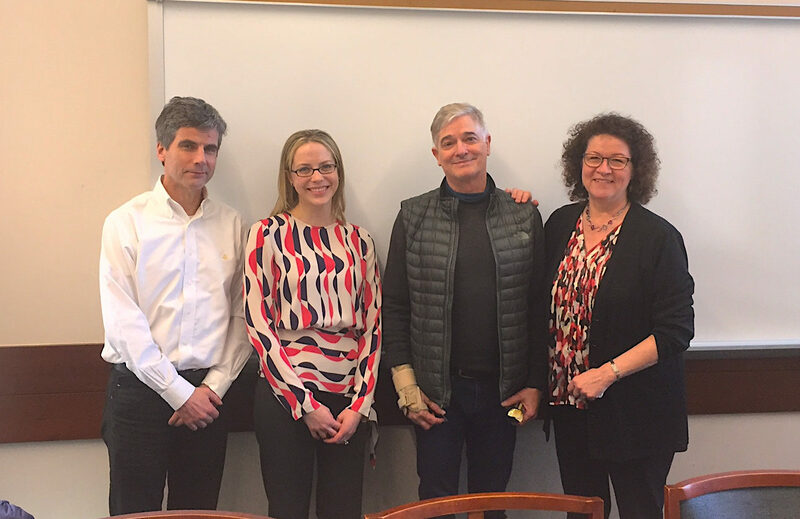 Kristin’s mentor was Professor Maryanne Kowaleski, her readers were Professors Wolfgang Mueller and David Myers and Examiners were Professors Claire Gherini and Nicholas Paul. In addition to defending, Kristin’s research also got a great write-up in Fordham News– go check it out! Comments Off on Congratulations to Kristin Uscinski!